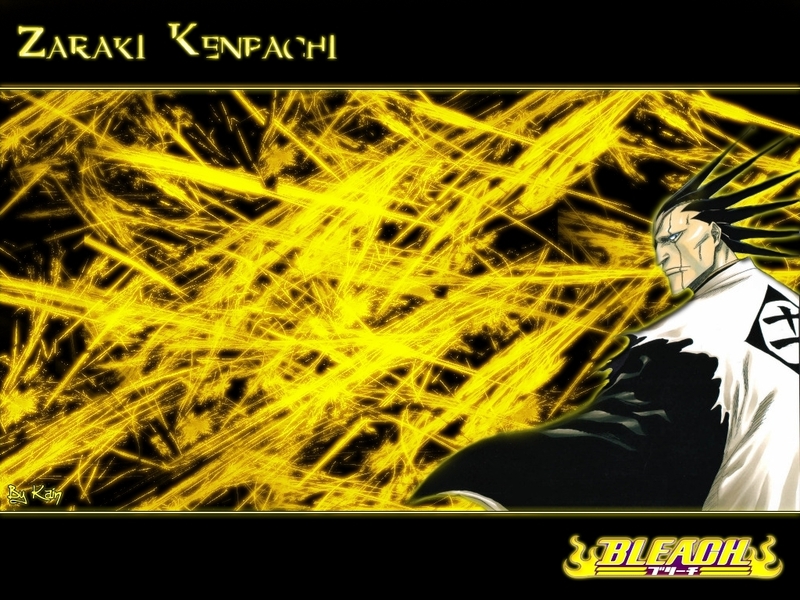 Kenpachi. . HD Wallpaper and background images in the ब्लीच ऐनीमे club tagged: anime bleach kenpachi zaraki. This ब्लीच ऐनीमे wallpaper contains मोबाइल फोनों के लिए, हास्य पुस्तक, मंगा, कार्टून, एनीमे, कॉमिक बुक, and manga. There might also be grainfield, अनाज क्षेत्र, अनाज, and अन्न क्षेत्र.